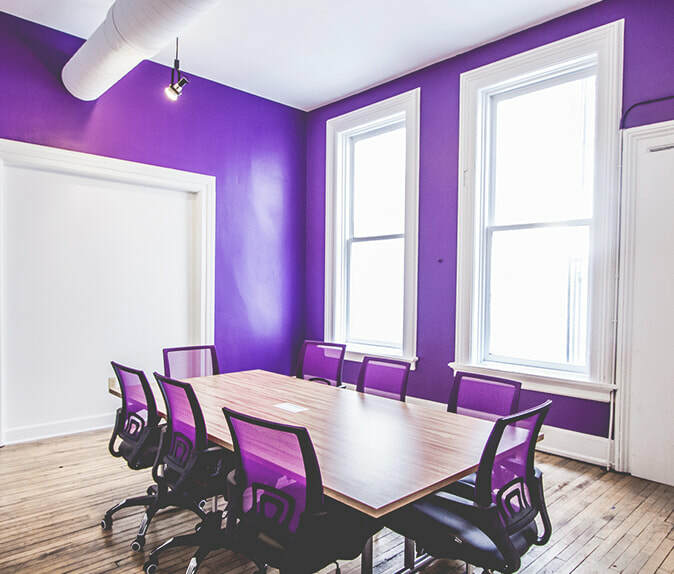 The Hive, located in downtown Milwaukee, is a shared coworking office space that drives to inspire, spark, and grow entrepreneurialism. It is a space designed for startups, entrepreneurs, creatives, artists and small business owners to have access to an affordable and efficient office space. 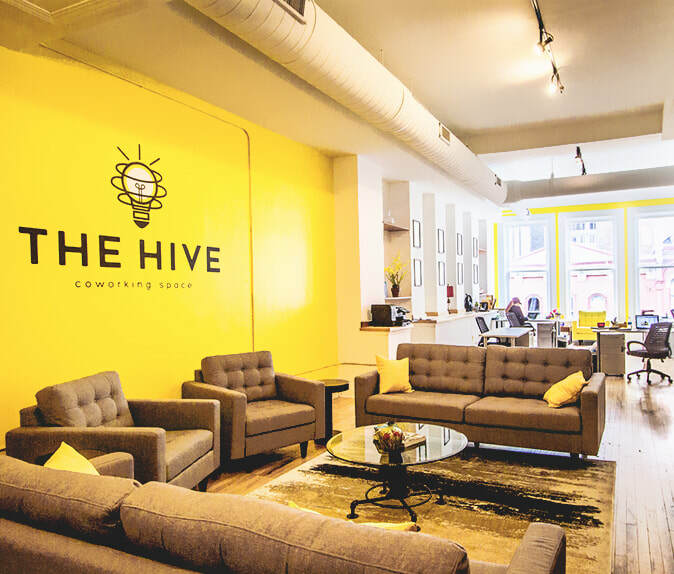 The Hive was created to give innovative minds a fun place for their business to grow and thrive. We are also dog friendly! Feel free to bring your furry friends to The Hive to keep you company! Check out some photos of The Hive including common areas, desk spaces, private offices, and more! 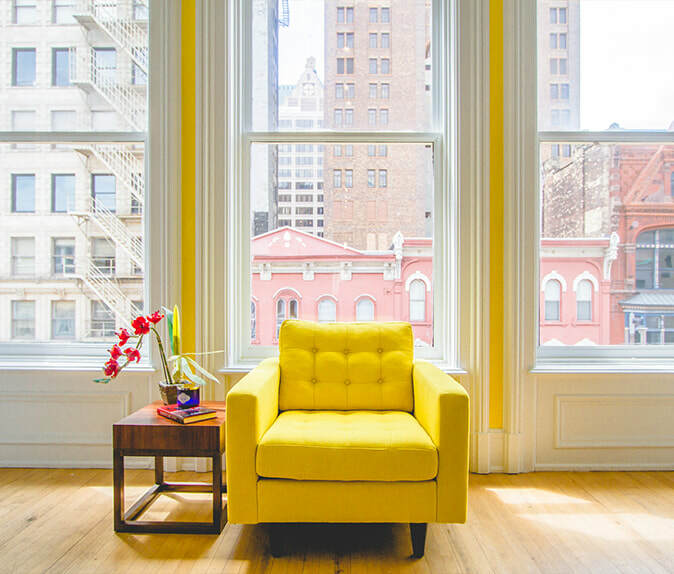 We know that an office space is an important step in growing a business. See some of our prices and plans! The Hive hosts events exclusive to our members! Perfect time to network or collaborate with like-minded individuals.